The American Society of Magazine Editors handed out three awards to New York at Tuesday’s annual Ellie Awards, held at Cipriani Wall Street in New York City. The magazine tied The New Yorker for most wins. Traister was a finalist for the feature-writing award last year. 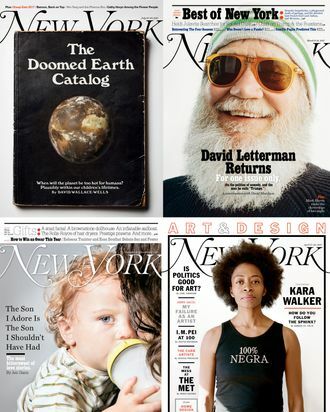 And for the seventh time, the magazine’s Strategist section — an “elegantly orchestrated, relentlessly clever celebration of New York City’s material world” — picked up a win in the Magazine Section category. New York led all contenders this year with ten nominations. It has now won 40 National Magazine Awards since 2005, the most of any magazine.